Captain Marvel is the top story of the next issue of Empire. That means we’re less than a week away from new information and new images from the movie. 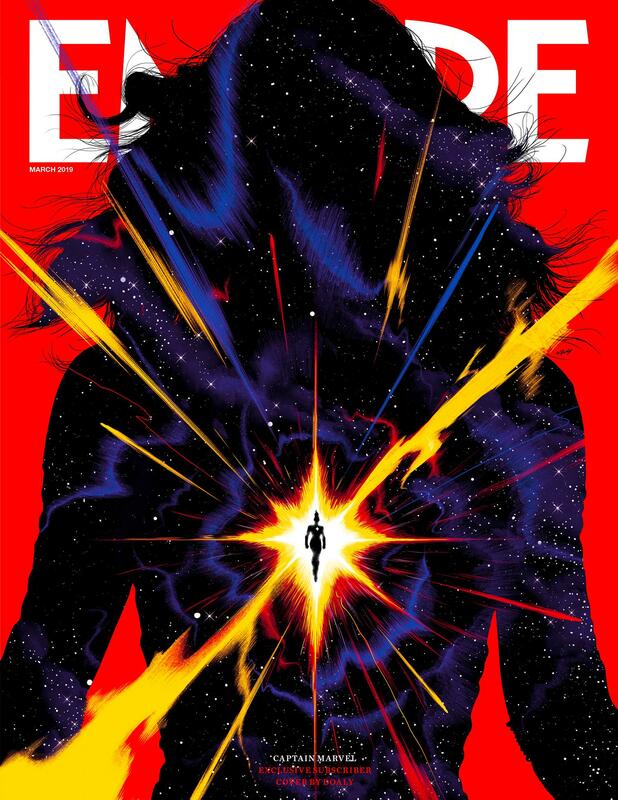 For now, we’ll just appreciate the cool and cosmic subscribers-only cover inspired by the 21st feature film from Marvel Studios. The regular cover should make its way online within the next few days.